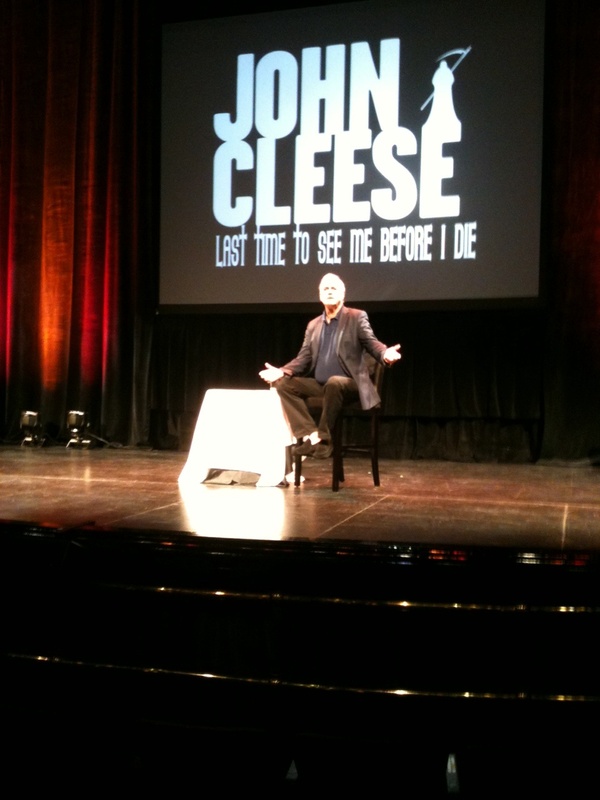 When I was working for John Cleese, I often urged him to put together a one-man show. He agreed it was a good idea, but never seemed to have the time to organize it. Eventually, faced with the need to pay out an atrocious amount of alimony for too many years, he found the time, and his fans and his ex-wife are the better for it. He’s performed it in various places, trying it out in New Zealand (where, as he put it, if it was a disaster, no one would likely ever hear about it)–and playing it in Scandinavia, Australia, even a few California dates. Now it’s Canada’s turn, where the Halifaxians and Torontons have seen it, and he’s working his way west even as I write this. The bad news: most shows are already sold out, so if you’re in that Great Northern neck of the woods and want to see it, you’d better move fast. But if you’re in Edmonton with nothing to do, try this, but do it quickly. And if you have a great deal to do, but can still get to Edmonton next week, cancel your plans and go see the show anyway. 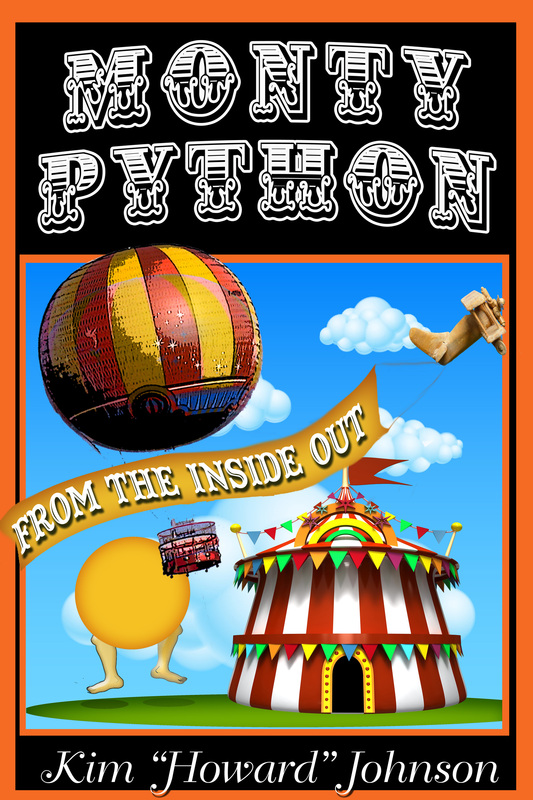 As of this writing, it looks like there are a few tickets remaining for one of the October 5th shows, which would be a great way to celebrate Monty Python’s 44th anniversary. Why am I writing about it now? Because I finally, at long last, had a chance to see the show. It exceeded my expectations, which were pretty high to begin with. I’ll write a short, completely biased review soon, along with a backstage look at the show. This entry was posted in Uncategorized and tagged Canada, Cleese, Edmonton, John Cleese, Monty Python, python, Toronto on September 28, 2013 by howardjohnson1985. When I had to pick a new user name for this blog, I’m sure you will not be surprised to hear that I had to incorporate numbers, which is why I became howardjohnson1985. I usually try to come up with something that I can remember (which is becoming increasingly difficult), and thought about using the year I was born. But frankly, I don’t care to be reminded of how old I am that often, and decided to choose another year. For some reason, 1985 popped into my brain, and so I thought I’d grab hold of it for my own purposes. Then, I tried to figure out what it was about 1985 that appealed to me. It wasn’t as though it was a spectacular year for me personally–it wasn’t terrible, it wasn’t great–in fact, I don’t really recall any great triumphs or tragedies occurring in that year. It was the year after 1984, when a lot of people seemed to be a bit disturbed due to the George Orwell book. But I don’t think there was anything significant in getting past the dreaded 1984. Looking back on it from this millennium, I can only recall two popular culture usages of 1985. 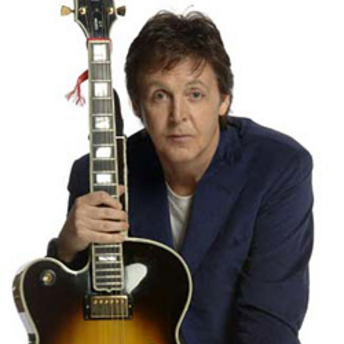 The first was the song 1985 from Band on the Run, which is arguably the best post-Beatles work from Paul McCartney. It certainly isn’t my favorite McCartney song, although it also isn’t my least favorite. But if you think “1985” for very long, and you are of a certain age, it may very well pop into your head. Go ahead, try it. See? It all seemed pretty arbitrary. But I learned, largely through my improvisation training with Del Close (again, more to come), to look for connections. And what connections are there between Paul McCartney, Godzilla, and me? The answer became obvious. 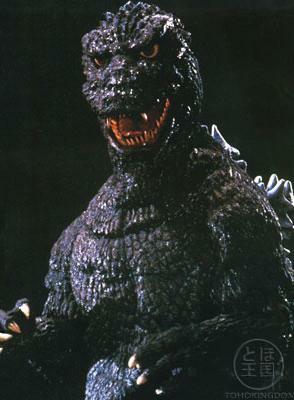 McCartney and Godzilla are known for comebacks and re-inventing themselves, and that’s what I’m doing with this blog. I’m starting again, just like the Cute One and the Big Green One, only I’m starting over as a fiction writer and delving into the cyber world. I don’t know where it’ll go, but I think it’s going to be a fun ride. Hope you’ll come along with me. This entry was posted in Uncategorized and tagged Beatle, Del Close, Godzilla, Paul McCartney on September 19, 2013 by howardjohnson1985.